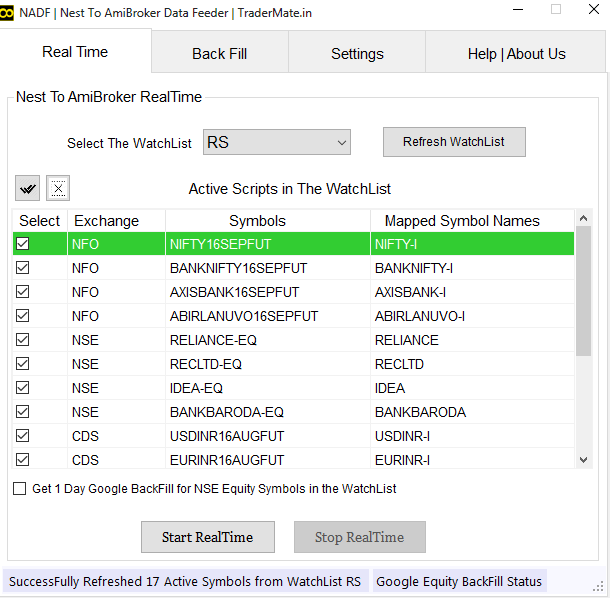 Proven techniques for market profile users at any level A "market profile" presents a number of basic elements from the market in an easily understood graphic format that, when analyzed properly, can yield profitable intraday and swing trades that traditional indicators do not reveal. Steidlmayer on Markets shows readers how to find these opportunities using the innovative techniques developed by the author during his many years of trading the market. This fully updated Second Edition covers innovations in both technology and technique–and broadens the scope of "market profile" to include stocks. J. Peter Steidlmayer (Chicago, IL) joined the Chicago Board of Trade in 1963 and has been an independent trader ever since. Steidlmayer served on the Board of Directors of the Board of Trade in 1981–1983. While a director, he was responsible for initiating Market Profile and the Liquidity Data Bank. Steve Hawkins (Chicago, IL) has experience in trading in both stocks and commodities. Over the past seven years, Hawkins has educated traders across the globe. He has also collaborated on the writing of books on trading and written articles for industry trade publications. He is a graduate of the University of Illinois with a degree in economics. New technology and the advent of around the clock trading have opened the floodgates to both foreign and domestic markets. Traders need the wisdom of industry veterans and the vision of innovators in today′s volatile financial marketplace. The Wiley Trading series features books by traders who have survived the market′s ever changing temperament and have prospered–some by reinventing systems, others by getting back to basics. Whether a novice trader, professional or somewhere in–between, these books will provide the advice and strategies needed to prosper today and well into the future. 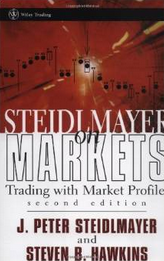 Book Name: Steidlmayer on Markets: Trading with Market Profile. Author: J. Peter Steidlmayer, Steven B. Hawkins.